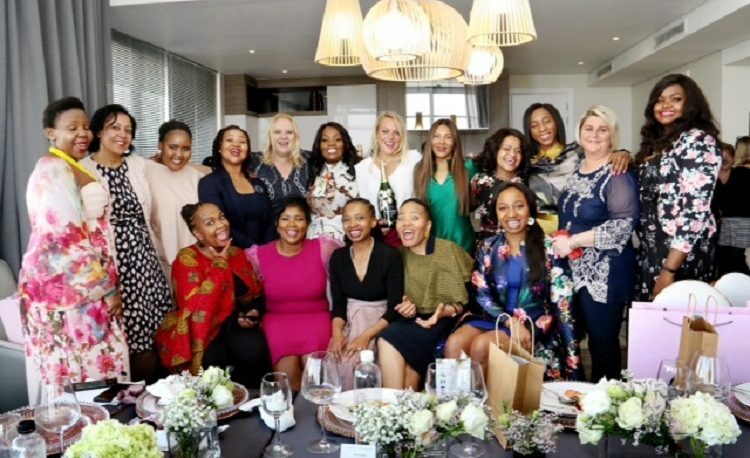 Black Umbrellas CEO, Seapei Mafoyane, hosted some of Gauteng’s most prominent women for lunch to celebrate the contribution of women to the world of business and society at large. 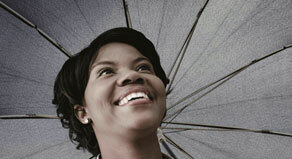 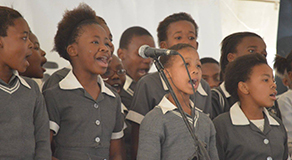 It was Black Umbrellas’ 3rd annual Women’s Celebration which takes place during Women’s Month in August. 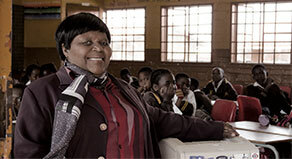 Guest speakers included Nunu Ntshingila, Facebook’s Head of Africa, and Motlapele Molefi of Modi Mining, an alumni of Black Umbrellas that won the Sanlam and BUSINESS/PARTNERS 2018 Entrepreneur of the Year Award.